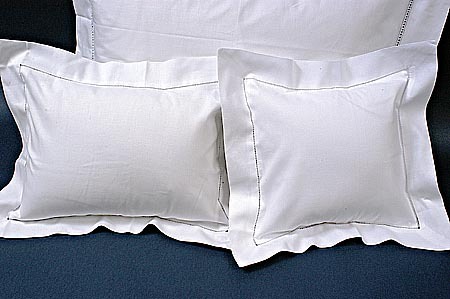 Pillow Shams. Made with all cotton. Irish Style Pillow. 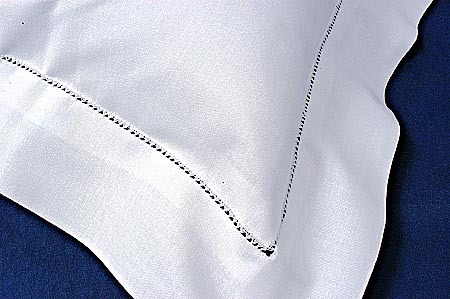 With fine hemstitch.